Looking at Temidayo’s LinkedIn page, there are three Master’s degrees listed. When I question her on this, she laughs. When it came to the next stage of her studies, one of her key criteria was difference. Temidayo wanted a chance to experience a “different culture, different type of environment, different land”. 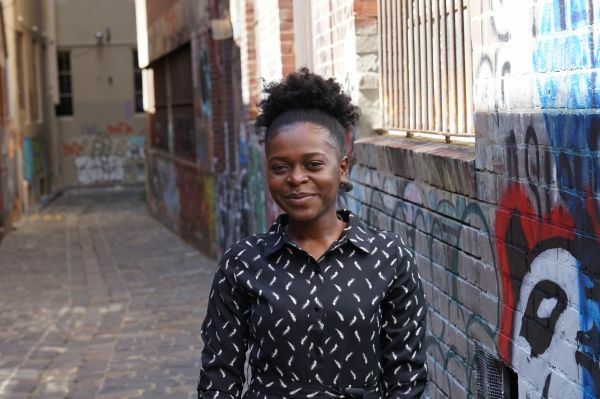 Once she settled on Australia, the University of Melbourne was her first choice. It gave her the chance to drill down on her generalist experience, focusing on Human Resources. The Master of Management (Human Resources) provides specialist training in human resource management, while also covering a broad spectrum of management activities, including people management, motivating and rewarding employees, dealing with stakeholders, data analysis and HR policy development. Find out more about the Master of Management (Human Resources) here. As part of her studies, Temidayo enrolled in the Business Practicum, a course that saw her work with the Red Cross. Temidayo’s team volunteered online, working remotely under staff from the Vanuatu Red Cross Society (VRCS). Their goal was to “review the current fundraising and income-generating business activities of VRCS, map out potential avenues for fundraising, and develop a basic business plan”. According to Renie Anderson, from the VRCS, the work Temidayo and her team did is having a solid, real-world impact.